Let’s take a closer look at these particulate emissions in this article. 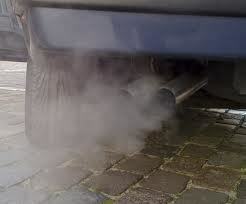 There are several factors that affect a vehicle’s rate of emitting pollutants. 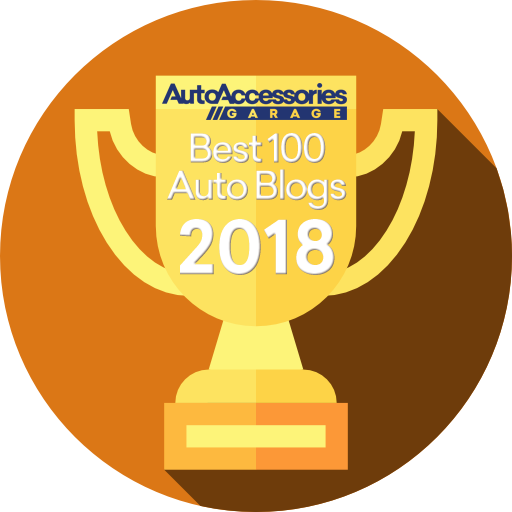 One of the most common varieties of particulate emissions is diesel exhaust or black soot from diesel-powered trucks, cars and off-road machinery. The particulates and gases mixture produced during the fuel combustion are made of solid elemental carbon (EC) cores with organic carbon (OC) compounds on their surfaces. This is considered as the most characteristic among diesel emissions. 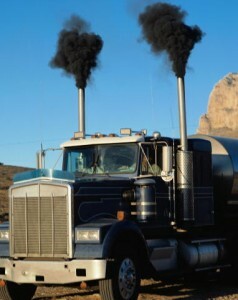 Black soot is described as the black smoke commonly belched by diesel powered vehicles and machinery. Considerable amounts of research efforts have been placed to determine PM formation in a vehicle’s engine cylinder. Still, its properties and behavior are still not fully understood. Enough proof from research is enough, however, to designate it as one of the most harmful emissions produced by diesel engines. Like many internal combustion engines, diesel engines convert chemical energy in the fuel into mechanical power that runs the engine to produce horsepower and torque. Diesel is made of a mixture of hydrocarbons capable of producing water vapor (H2O) and carbon dioxide given that it undergoes an ideal combustion process. 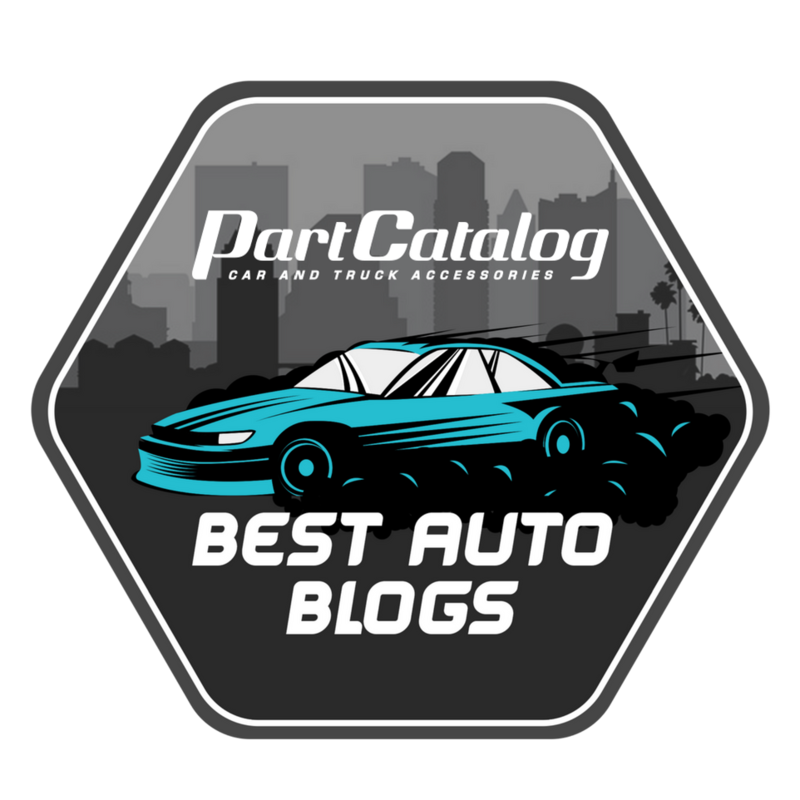 Unfortunately, an ideal combustion process does not always happen inside internal combustion engines. Diesel exhaust gases and carbon particulate emissions are the result of incomplete combustion and are composed of not only H2O and CO2 but also unused engine charge air. 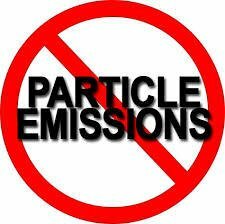 Unlike the gaseous emissions from diesel, particulate matter is not a well-defined chemical component. In fact, a PM’s definition is dependent on the sampling method used on it. PM Sampling involves the use of an exhaust gas sample from the exhaust system. This sample is diluted with air and then filtered through sampling filters. A PM’s mass is determined via the weight collected on the filter. These pollutants come from imperfect processes during fuel combustion such as incomplete combustion, high temperature and pressure reactions between mixture components, oil additives, and combustion of diesel’s non-hydrocarbon components like fuel additives and sulfur compounds. How are these emissions estimated? The EPA has developed an emissions model to estimate PM emissions. An estimate of PM emissions is derived by multiplying factors of model to estimates of vehicles miles traveled (VMT). Emissions from tire, brake wear and precursor emissions, moreover, are estimated using EPA’s MOBILE6.2. In 2008, the EPA averaged in-use emissions from heavy-duty trucks based on national average data of the in-use fleet in July. 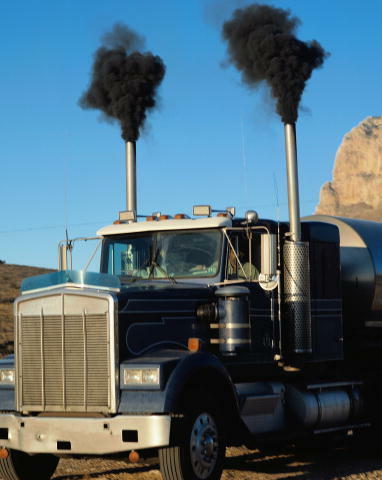 The emission rates were assumed to be from a properly maintained heavy-duty truck running an average diesel fuel in one instance and gasoline in another, on a warm summer day. Certain emission rates can be higher in both very hot and very cold weather. The study involved comparison of the particulate matter produced by a heavy-duty diesel vehicle and a heavy-duty gasoline-fueled vehicle. In both cases, the heavy-duty trucks powered by diesel showed higher numbers in fine particulate and regulated particulate emissions than the gasoline-powered ones. The same also goes for vehicle weight rating and its connection to particulate emissions. According to statistics, diesel run trucks that weigh up to 10,000 lbs. and 60,000 lbs. are more prone to producing PM than those that use average gasoline. In lighter vehicles, however, diesel proved to be more efficient and pollutant-free than petrol. Since diesel fuel has more energy per litre and is more efficient in terms of overall performance, the combustion process runs more properly on it. Diesel fuel produces low emissions than the petrol cars without a catalyst. However, they proved to also have higher emissions of PM when compared to petrol cars with a catalyst. If you would like to know more about how adding a combustion catalyst can reduce particulate emissions, please click here.